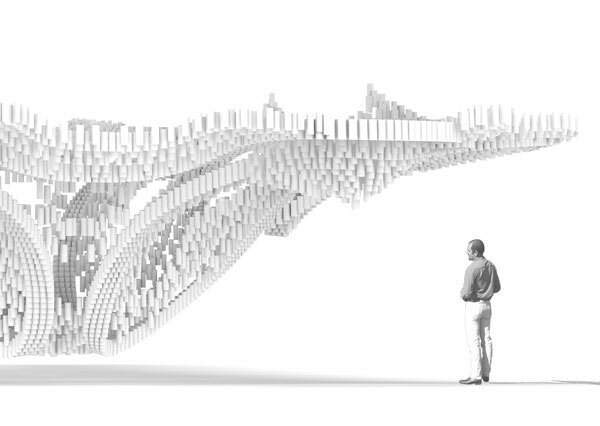 CDR Studio Architect’s winning submission for the City of Dreams Pavilion design competition was displayed on Governors Island for the 2014 summer. 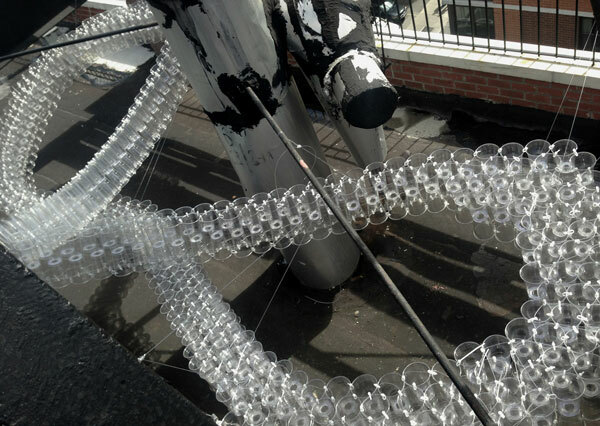 The annual competition was started by participatory arts organization FIGMENT, the Emerging New York Architects Committee (ENYA) of the American Institute of Architects NY Chapter (AIANY), and the Structural Engineers Association of New York (SEAoNY). The intent of the competition is to inspire collaboration within New York’s artistic and architectural design communities. Inspired by the structural strategies of tape-lace crochet techniques, CDR’s Governor’s Cup was a nod to the 100 billion cups that accumulate in landfills each year. In fabricating the Governor’s Cup, CDR Studio was able to bring together a robust design team, a troop of 100+ volunteers, and numerous other supporters to help bring their vision to reality. 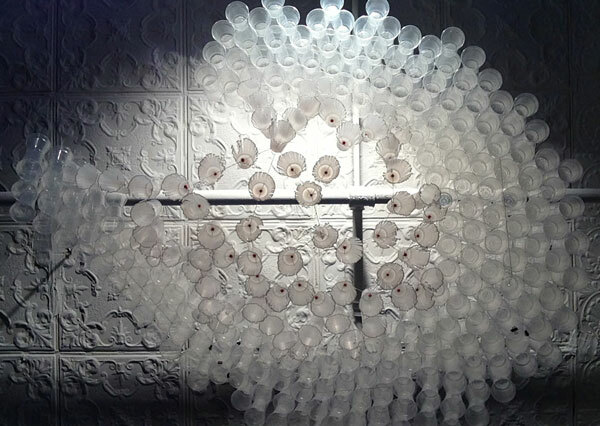 The team successfully diverted 30,000 plastic cups from New York City’s garbage stream, collected from venues throughout the city, then cleaned and reused. 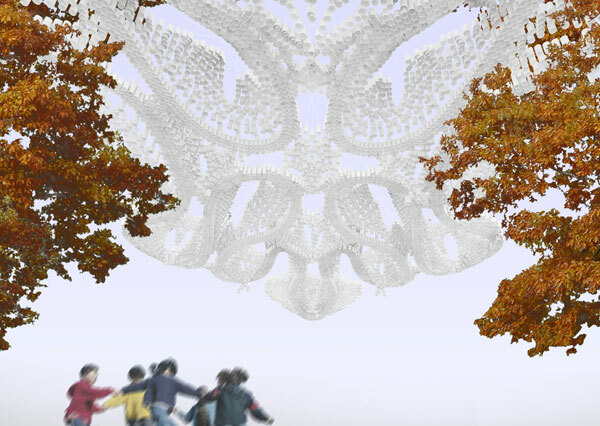 CDR Studio also managed to crowd-source more than $14,000 to help pay for the pavilion’s construction – a record for this five-year annual competition – and its volunteers were an integral part of every phase of the pavilion’s realization. 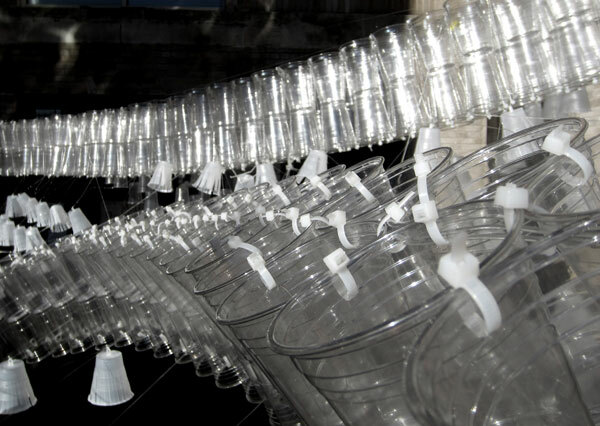 Volunteers met in the CDR Studio twice a week, helping to drill holes in the recycled cups, glue them together, and create the modules that would eventually form the serpentine pieces of the pavilion. CDR received structural assistance from the Robert Silman Associates. 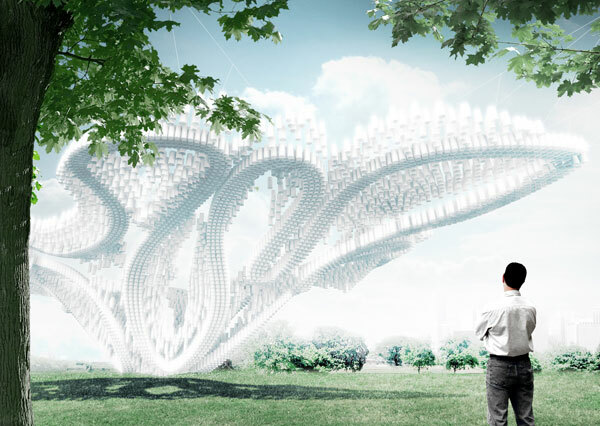 The result of this far-reaching teamwork was an innovative pavilion located in one of New York’s most unique public spaces. 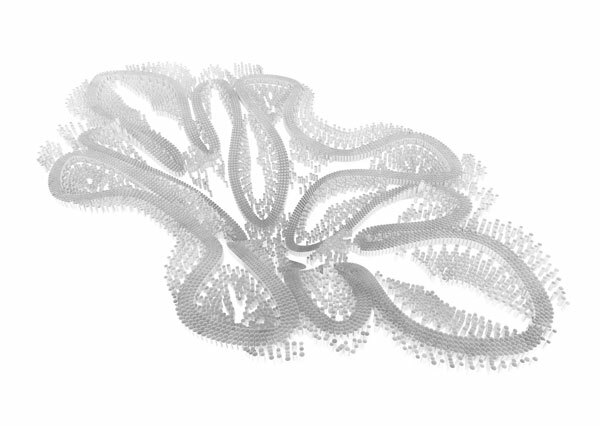 The tape-beam loops wrapped in, through and around trees to form a serpentine canopy that was in-filled with lacy constellations of cups. The passage of the sun over the day reflected in the lantern-like luminosity of different densities of the plastic pavilion. Wind audibly filtered through the cups. Governor’s Cup Pavilion formed a place for gathering, interaction and performance. It was a playground for children and adults.